I can hardly believe that it's the last day of the gift guide! Stay tuned tomorrow for an amazing giveaway from several of our Handmade Holidays participants. 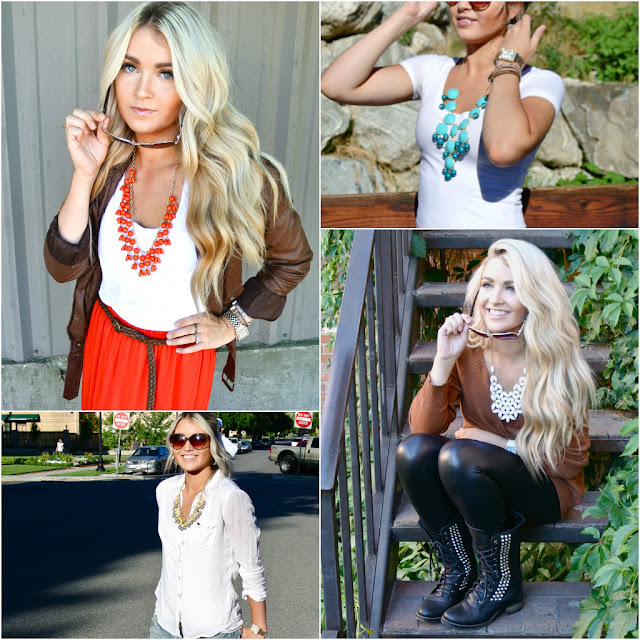 In the meantime, read about some of my favorite online boutiques! These shops are incredibly special and you will NOT want to miss out on these discount codes. 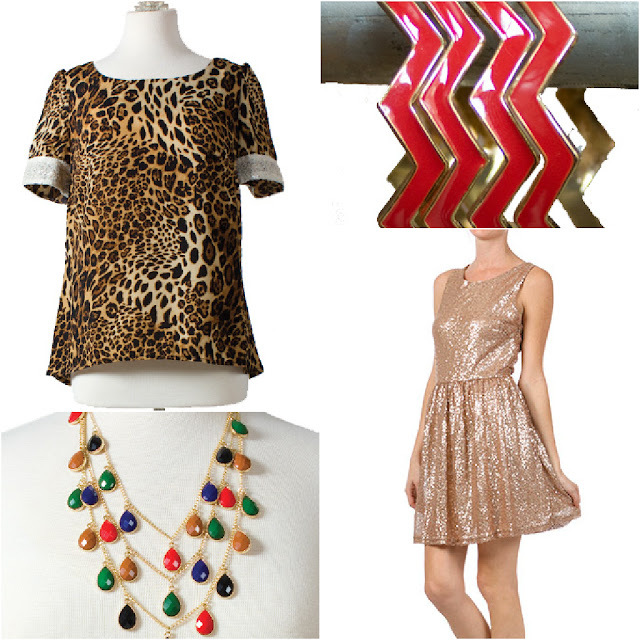 Maybe get yourself something special for the holidays while you shop for your best girlfriends! 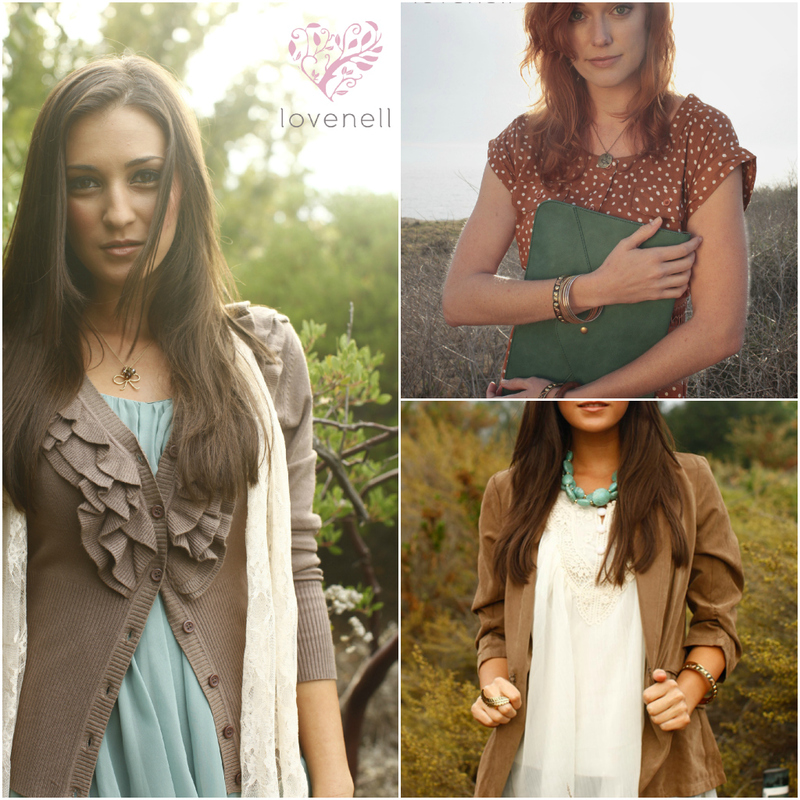 At Lovenell, we truly believe that you don’t have to spend a lot to look amazing. Thus, we consider ourselves an “honest boutique”. Which means: we promise to always be “honest” with our prices.Based out of Southern California, we like to think of our style as “airy” and “light” but we also love ruffles and bows and aren’t keen to being lumped into one classification of style. Kintage started out in 2010 selling vintage on Etsy and has now evolved to carry feminine, vintage inspired, but still perfectly modern pieces. It started out when I had trouble finding feminine and flattering dresses for myself. Everything was too short, too flaunty, too busy... everything was too much of something. I love a simple, girly dress. Each piece is carefully picked out by me for this shop. I absolutely love running this boutique and I hope you love shopping here. The word "blithe" means blissful, bright and carefree which is how we view fashion. We strive to embrace our customers in the unique culture that is Blithe Boutique. Our mission is to be at the forefront of fashion while keeping prices that fit into any budget. 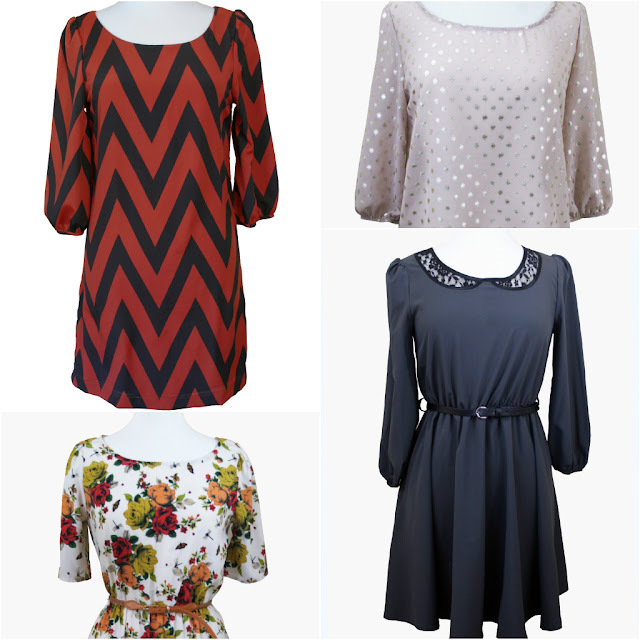 We want women to find apparel at Blithe Boutique that makes them feel feminine, classy and stylish. 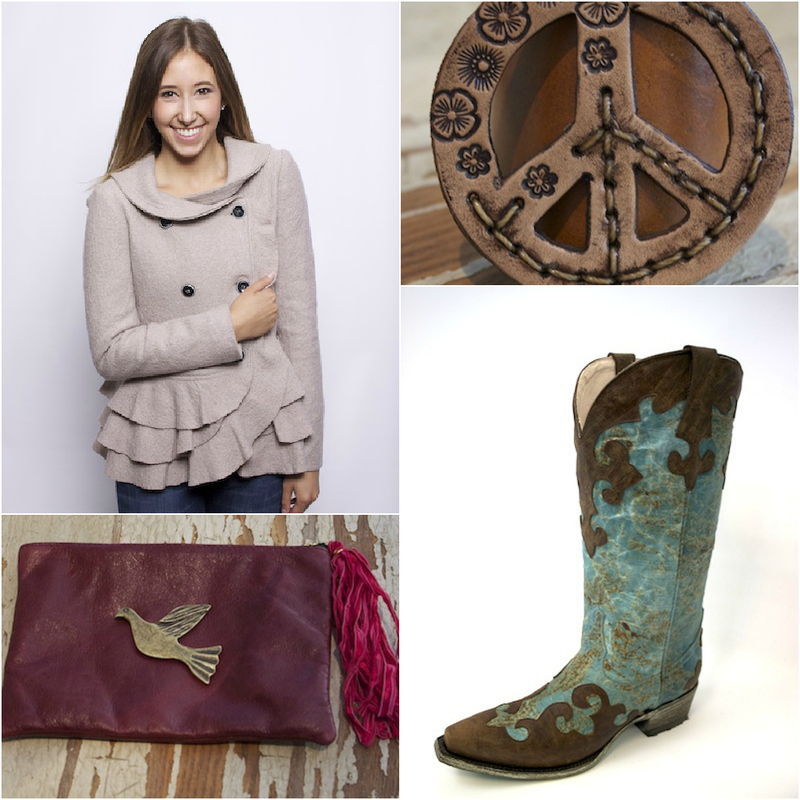 At PB&J Boutique we strive to create a casual look that encompasses timeless elegance and bohemian chic. We have a weakness for lacy layers, intricate detailing, and high quality fabrics. At PB&J we always offer free shipping within the USA and Canada as well as we ship worldwide. The ladies of PB&J are always happy to answer any questions you may have or help pick out an outfit for that special event. DejaVu is an exciting collection of young contemporary clothing inspired by the feminine and bohemian styles of yesterday and modernized for today's trend conscious woman. Make sure you check out their great new thermal designs - perfect for winter layering! At Cheerfully Charmed, we enjoy providing hip and sophisticated accessories that will make you more fashionably versatile and bring any wardrobe up to date.